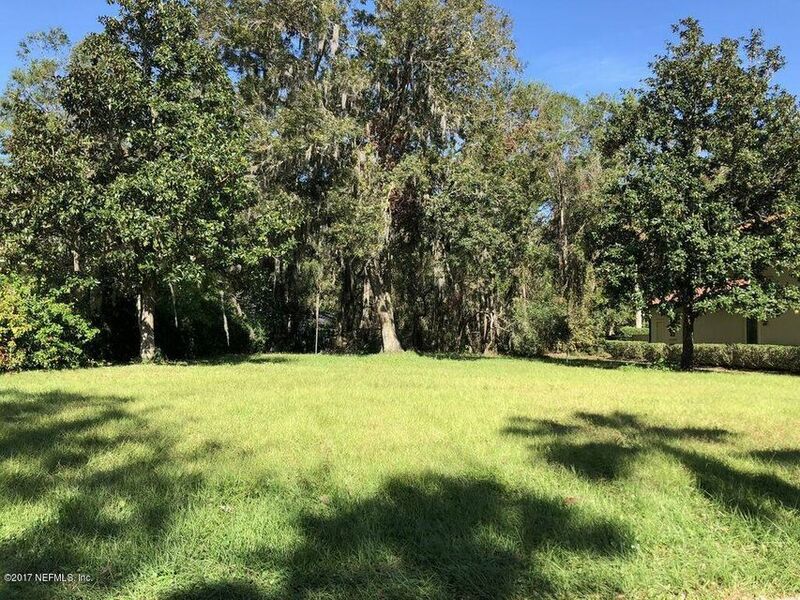 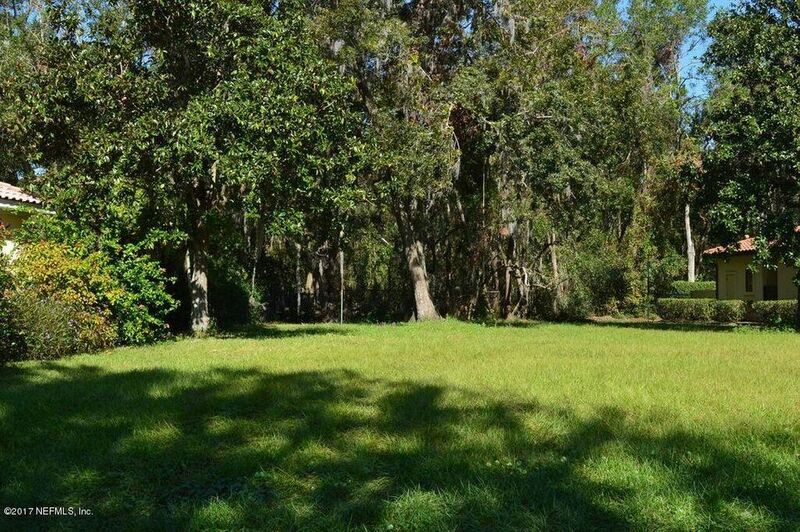 Fantastic opportunity to build your dream home on the last lot in Tala Cay. 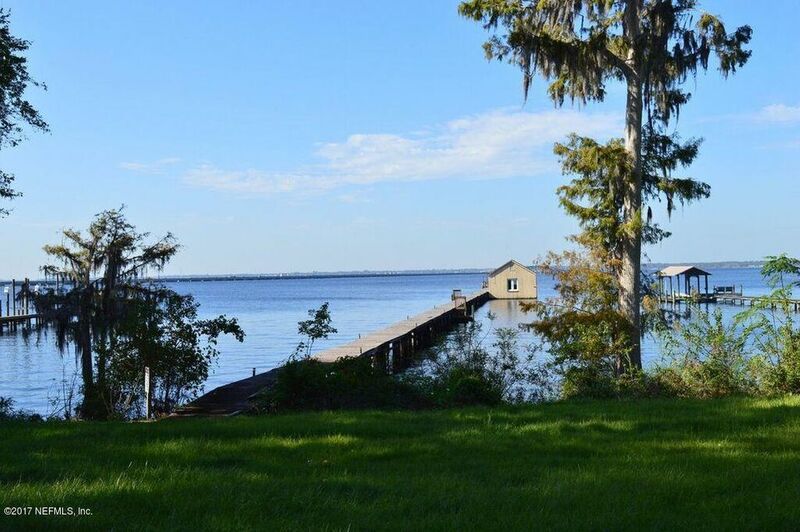 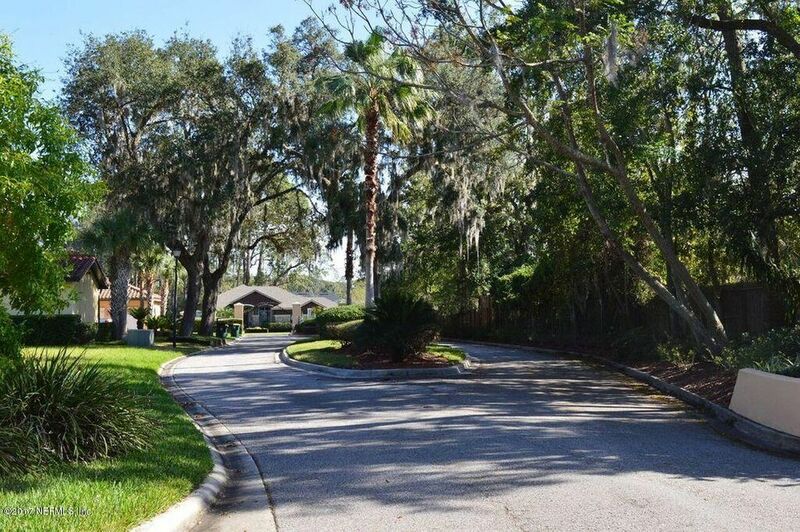 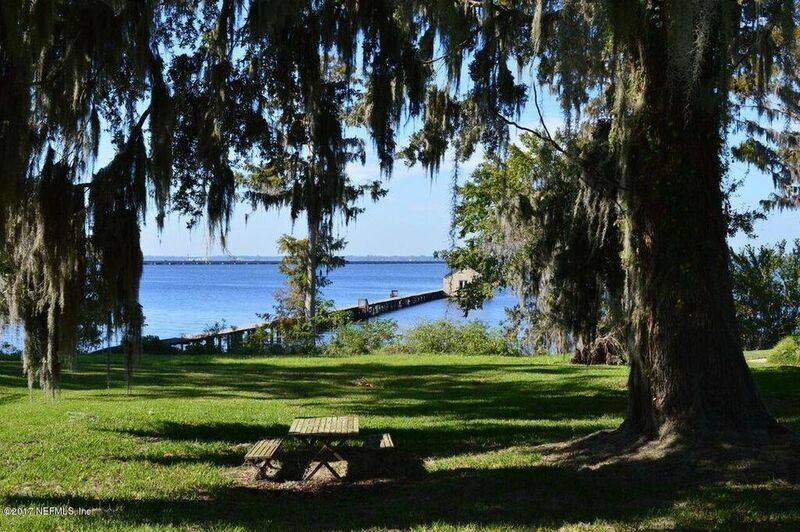 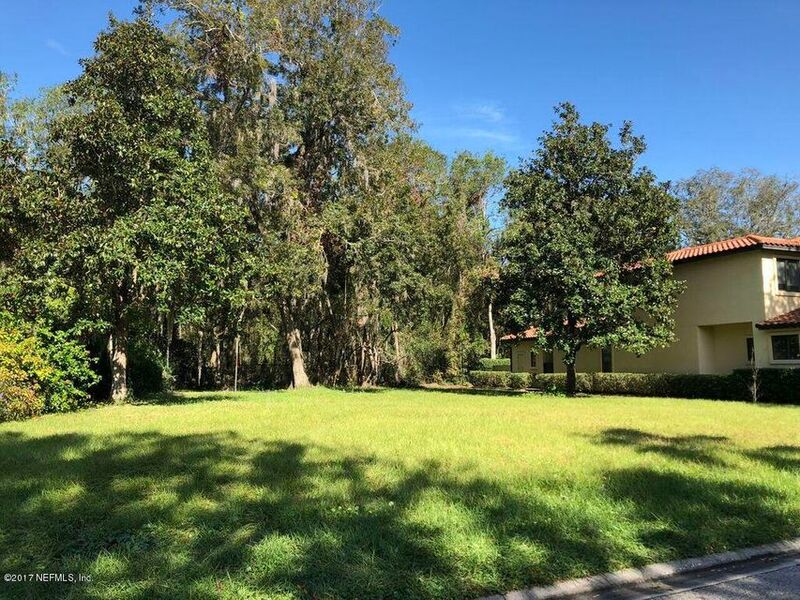 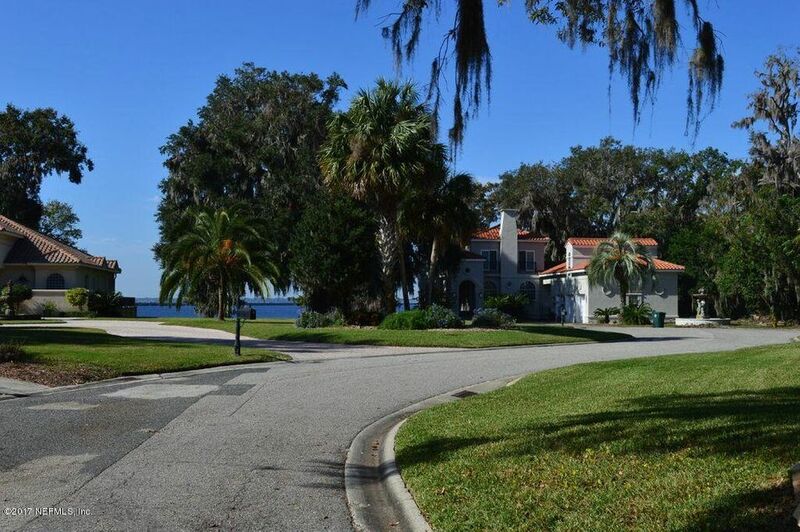 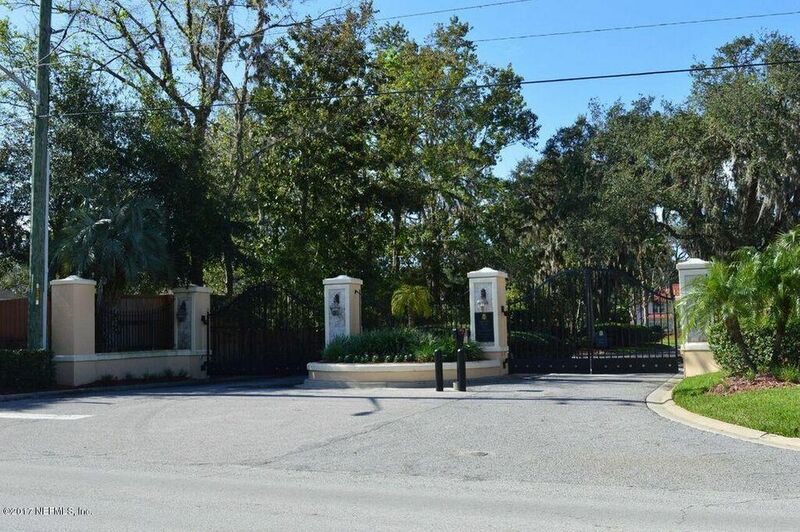 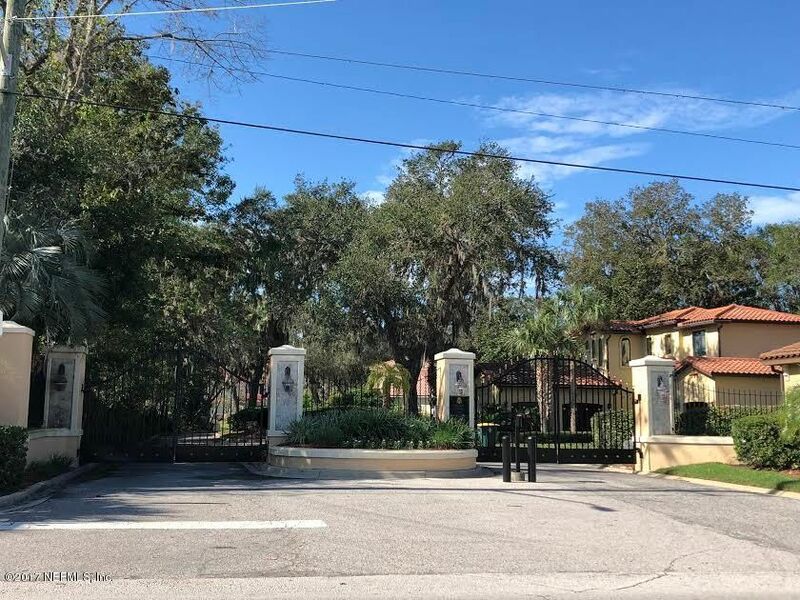 The Tala Cay community is a very private, gated subdivision on the St Johns River. 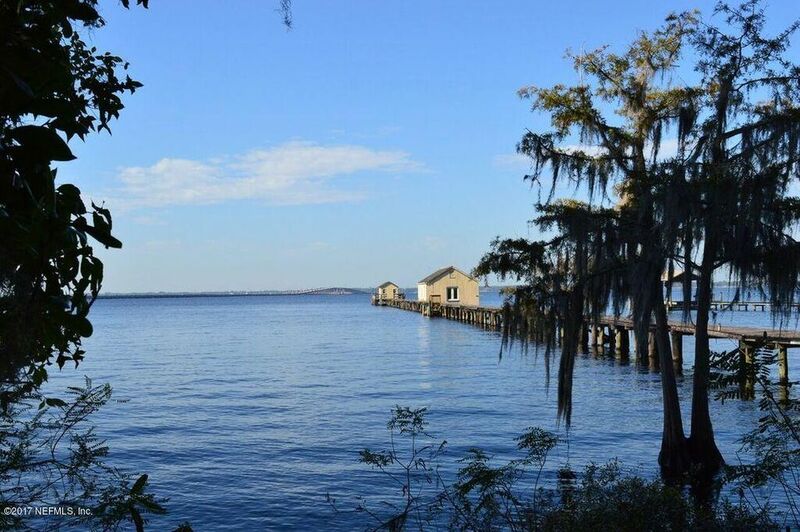 This tree lined, one street community has a community dock and boathouse. 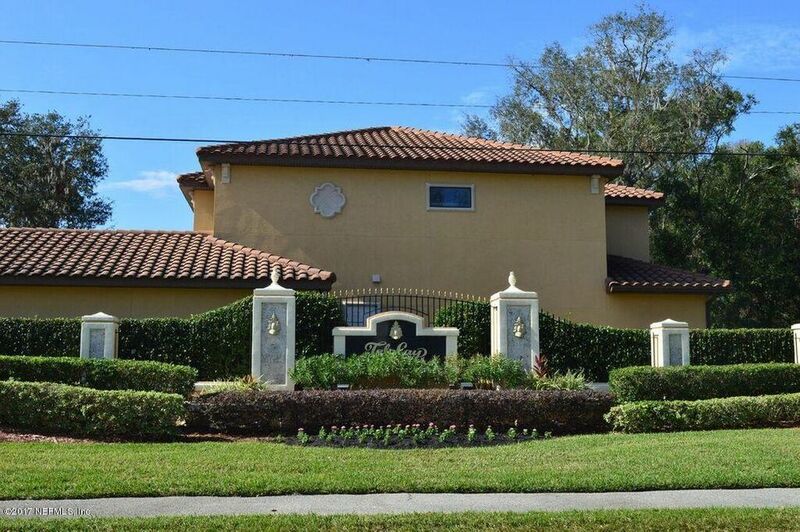 All the homes in Tala Cay are Mediterranean styled homes with barrel, tiled roofs. 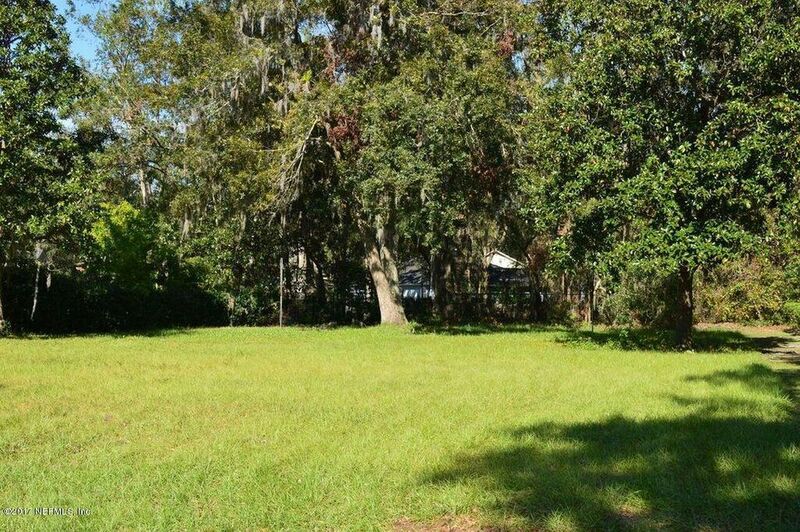 Bring your own builder, minimum of 2500 square feet.